I love it when the Christmas crackers start arriving in the studio. Miniature products are great to introduce you to a brand and if you have someone difficult to buy presents for then they make a really interesting gift that won't bust your budget too much. 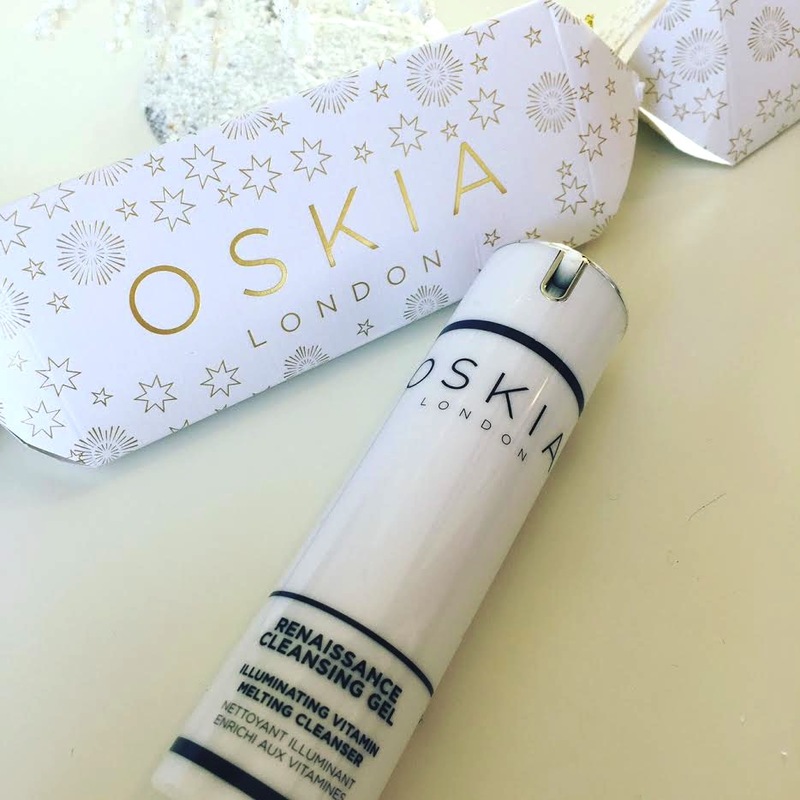 We love the Oskia Renaissance cleansing gel. We have spoken about it before here. The gel texture means that it is nourishing enough for a dryer skin but it won't leave an oily skin feeling tacky. It's particularly good on a dull skin as it contains pumpkin enzymes which cleanse the pores thoroughly and rid them of dirt. I've recently been using an oil cleanser but it hasn't been as effective as the renaissance cleanser. My skin always looks radiant and refreshed with this cleanser so I'm glad to have it back in my hands again. The cracker is £18.50 and contains a 40ml cleanser. 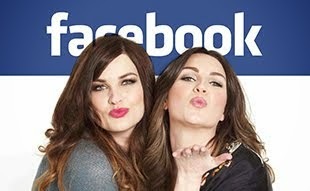 You can purchase here. 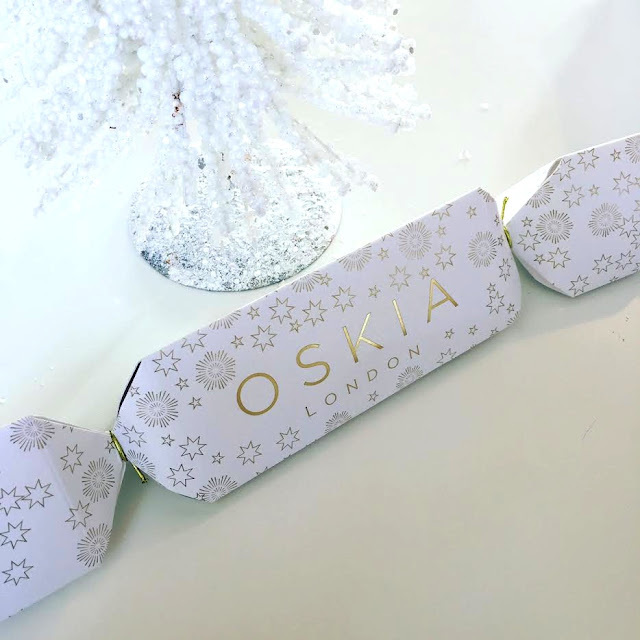 An Oskia christmas cracker is a real treat. I can't think of anything better! What a great idea! I'd love to get this at a dinner party.